She celebrated her 94th birthday at The Kenney in West Seattle where she had lived since 2012. She was born to Arthur Johnson & LaRue (Mowre) Johnson and lived most of her life in West Seattle, and graduated from West Seattle High School in 1942. Eleanor married Keith Justice in Seattle on August 1943. After 26 years of marriage, he died in 1969. On June 1971, she married William F Lawry, Jr. They celebrated their 28th anniversary before he died in 1999. 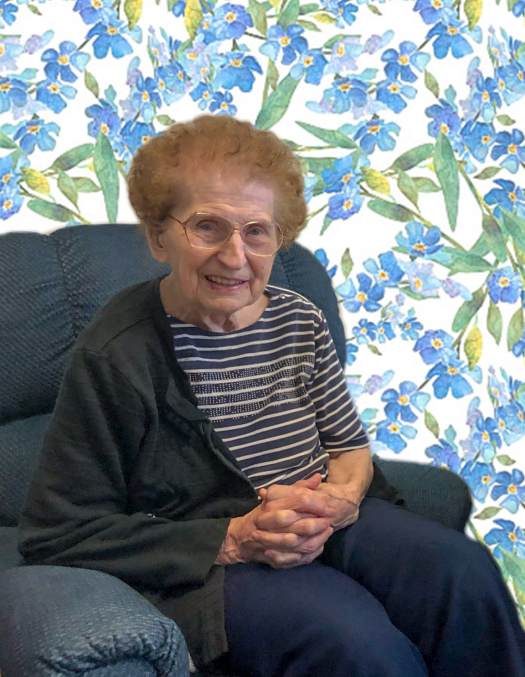 Eleanor worked at the N&N Variety store in the Admiral Junction for several years, before moving to JC Penney’s where she worked for 23 years. She would probably still be working at Penney’s into her nineties if the store was still in the Junction. 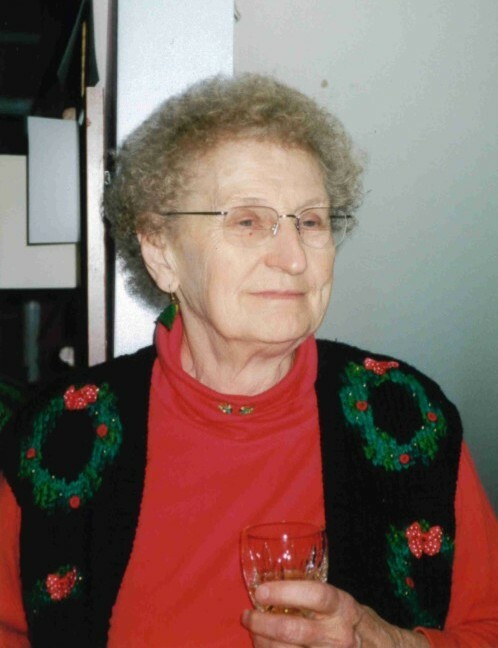 She was an avid bowler, square dancer, Pinochle player, Girl Scout leader and youth group leader at Tibbetts Methodist. Eleanor loved the outdoors and her garden. 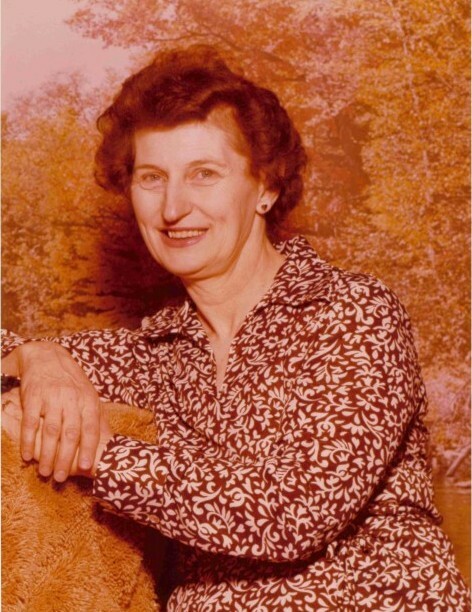 She is survived by her three children: LaVonne (Justice) Gould, (Phil); Virginia Justice, AKA jim justice, (Dave McConnell); Verne Justice, (CeCe Kelly), and five grandchildren and a great granddaughter. She is also survived by her stepchildren Anne (Lawry) Sheets, Joan Lawry, Barb Lawry, Mary (Lawry) Schultz, Bill Lawry and their families. 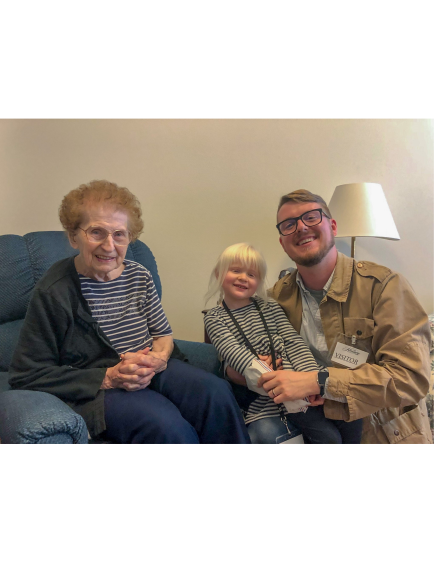 She is also survived by the Kolbe family and friends in Iowa where Keith and Eleanor lived after he returned from serving in the Philippines in WWII to work his uncle’s farm. They returned to Seattle in 1952. Fond Memories of Eleanor can be left on her Tribute Wall, above. Special thanks to the caring staff at The Kenney. Thanks for the tremendous amount of help and support from Jocelyn Janni at the Kenney, the Kline Galland Hospice team, The Helping Hands and care giver Claudine Lytle. 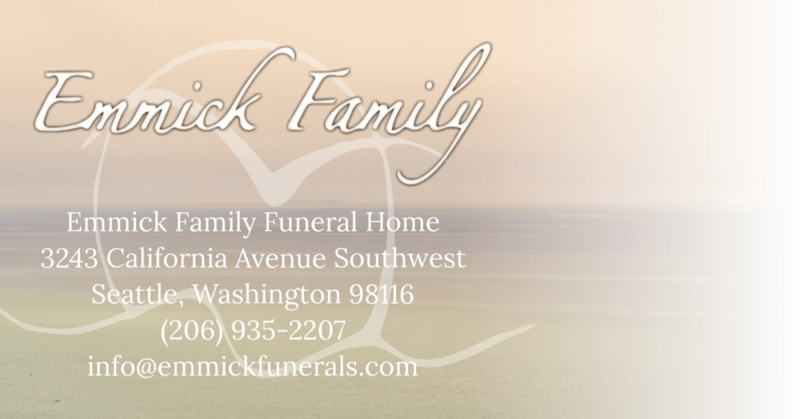 Care & Arrangements entrusted to Emmick Family Funeral Home & Cremation Services of West Seattle.